Studies show that retention rates for information that is both seen and heard is as high as 70%. 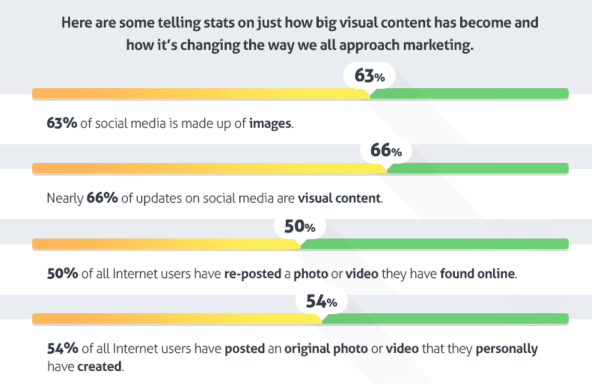 These numbers drop to just 30% for information that is seen and just 20% for information that is heard. Thus videos are a very effective marketing and communications medium. 55% of consumers want to see videos from brands they support in comparison to email newsletters (45%) or social images (40%) based content. With increase in the penetration of smartphones consumers can now access online videos anytime, anywhere. Video Marketing is using videos to promote or market your brand, product or service. A strong marketing mix incorporates videos into the mix. Animated videos, augmented reality videos, brand videos, case studies and customer testimonial videos, corporate training videos, demo videos, educational or how-to videos, event videos, expert interviews, explainer videos, personalized message videos, videos from live events, viral videos, infotainment videos, entertainment videos, 360 degree and virtual reality videos, the list goes on.. 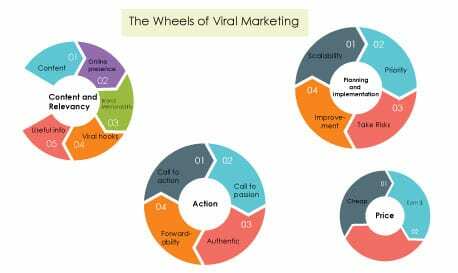 Viral Video Marketing (VVM) is a technique used to promote product, service, build brand awareness or to achieve other marketing objectives. This technique uses social networking and other tools to gain traction for the video. Viral video marketing relies on people sharing the video for it to be successful. Social Video Marketing (SVM) is a component of integrated marketing communications plan designed to increase audience engagement through social activity around a given video or videos. Article Video Marketing (AVM) is a new type of internet marketing and advertising in which businesses create 2-5 minute short videos about specific topics using articles and other text sources. These videos are then uploaded to various video sharing websites like YouTube, Dailymotion, Metacafe, Vimeo, Vevo, Veoh, Vube, Vine, Viewster, Hulu, Ustream, Break, Twitch, Live Leak, TV 13, Crackle, Screen Junkies, MySpace, 9GAG, The Internet Archive, The Open Video Project, AOL Video Network, Viacom Network, etc. for distribution, exposure and even for monetization. 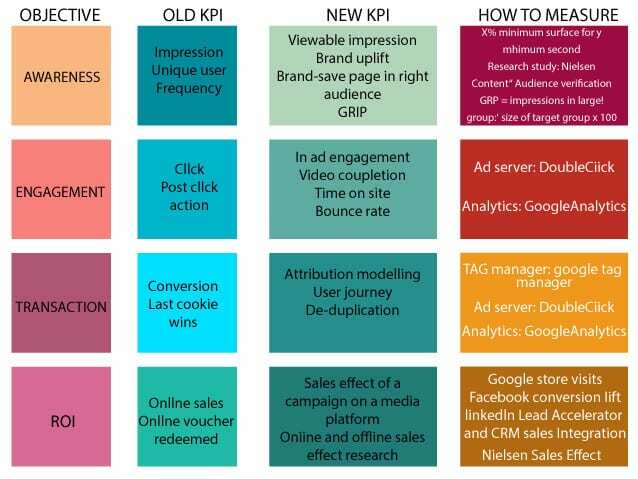 What message the brand wants to convey – What is the goal? What does the brand wants its audience to see, hear and feel? Where is the video going to go live? Session Viewing Is The Pattern! The concept of ‘session viewing’ has significant implications for brands. Therefore it is time that brands find out what best works for them – if sponsored videos are more effective, in long cross-platform sessions or just running a pre-roll unit before one of the videos. 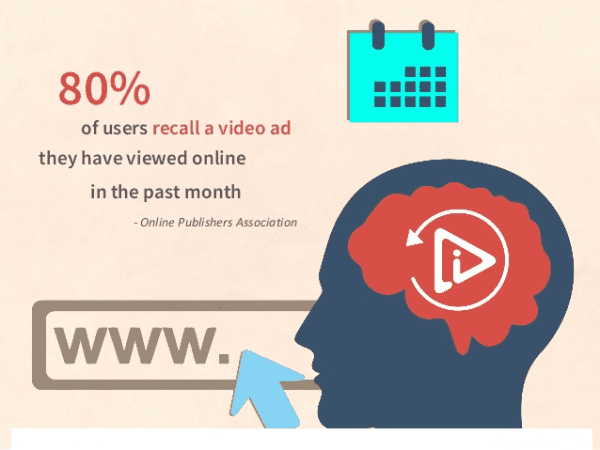 The average click-through rate of video ads is nearly 2%. That is the highest CTR of all the digital ad formats. 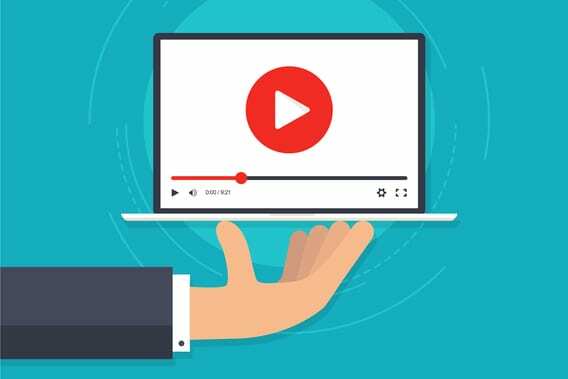 For a 15-second non-skippable video ad the completion rate is almost 95% and for skippable video ads, the completion rate is approximately 10%. Awareness Lift and Brand Interest Lift. 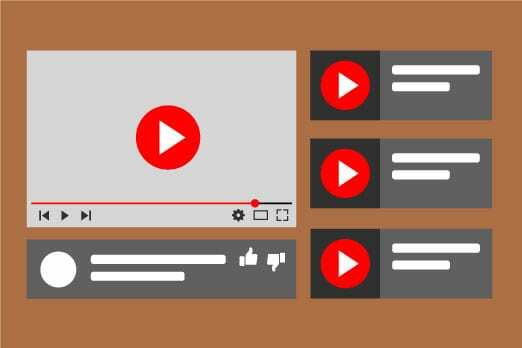 Videos build & reinforce brand awareness and grow social shares & engagement, they build brand trust as well as help in improving search engine rankings as search engines love videos, are more easily visible across devices and especially appeal to mobile users. 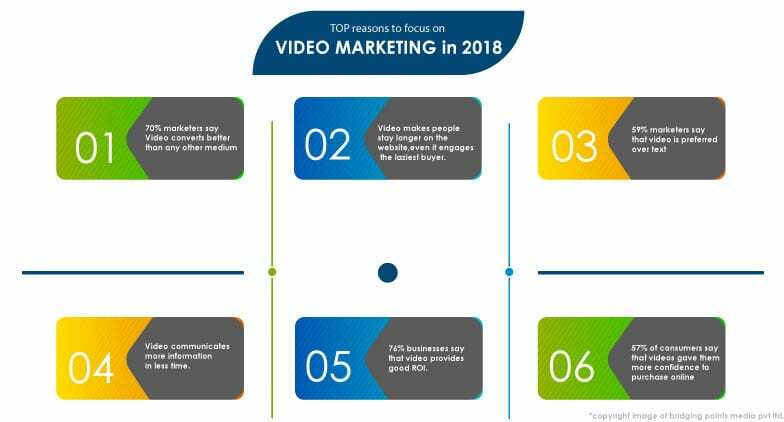 Video marketing explains everything easily and engages even the laziest of buyers, they boost conversions & sales and therefore videos deliver great ROI. Videos boost traffic from search engines by nearly 160%. 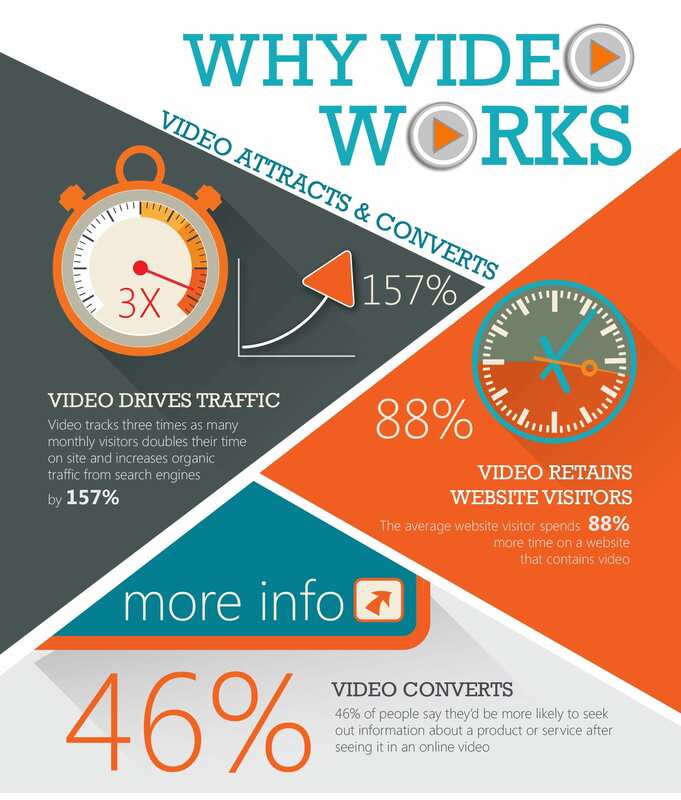 Users spend nearly 90% more time on websites with video. 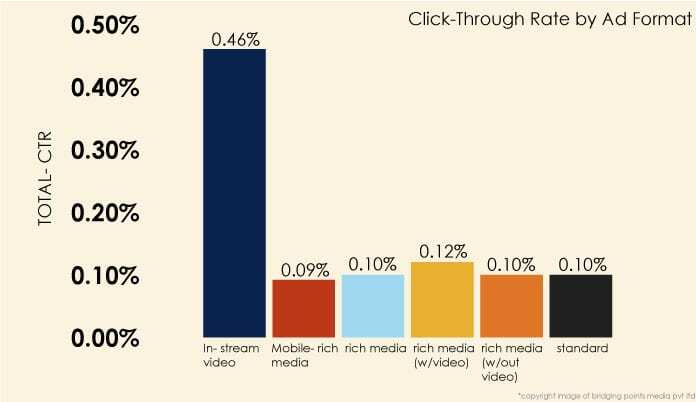 Videos in emails increase click through rates by nearly 300%. Landing pages with videos increase conversions by nearly 80%. Marketers who use videos grow revenue by nearly 50% vis-à-vis those who do not. Thus video lends electroshock therapy to flat-lining marketing strategy and generates pulse. Among all videos we can distinguish a separate ‘genre’ of video production that’s called time lapse videos. It’s a high-speed playback where time appears to be moving faster and thus lapsing. This is just perfect for displaying production processes, how things gets done, etc.These videos can show viewer some time consuming process squeezed into a minute or some seconds. Brand the content and videos. Optimize title, tags and descriptions with keywords. Create awesome thumbnails – Thumbnails are the small, clickable pics that visually represent each video. Adopt a mobile first mindset. Put the hook in the first burst of the message. Create playlists and drive a linear viewing experience. Market the videos. For example: Create social media posts to send people to the videos. Here YouTube will prefer the second option.